It’ that time again…. Tax time that is! 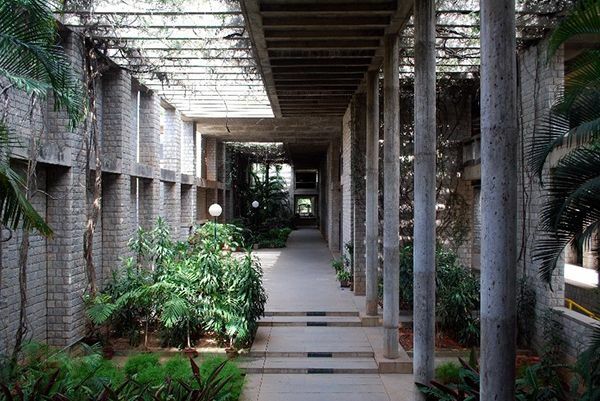 Balkrishna Doshi, considered as being an architect for the poor, became the first person from India to be awarded the Pritzker Prize on March 7 for his sustainable and low-cost style in a rapidly modernizing country. The Pritzker Prize is considered the highest award in architecture, equivalent to the Nobel Prize, and established by the Pritzker family in Chicago. Doshi studied in Mumbai, then moved to Paris in the 1950s and work for the Franco-Swiss architect Le Corbusier. Doshi stands out in his architecture design for his wide-ranging works in buildings, from academic institutions, public spaces, and mixed-use complexes, to private residences. “My works are an extension of my life, philosophy, and dreams trying to create a treasury of the architectural spirit,” Doshi said in a statement in response to the announcement of the award. This entry was posted in Architecture and tagged architecture, Pritzker Prize.